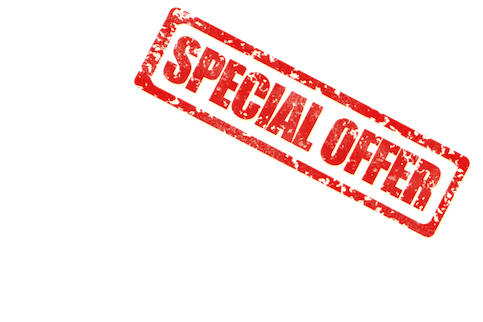 Late deals, special offers and discounts. Best value ski holidays. Biking, hiking or just relaxing. Sunny, affordable escapes in the mountains. Stay in our flagship luxury chalet and watch Head Chef Raphael at work. One hour from airport. Ski on arrival and departure days. On slopes for lunch. Ski on arrival and departure days. 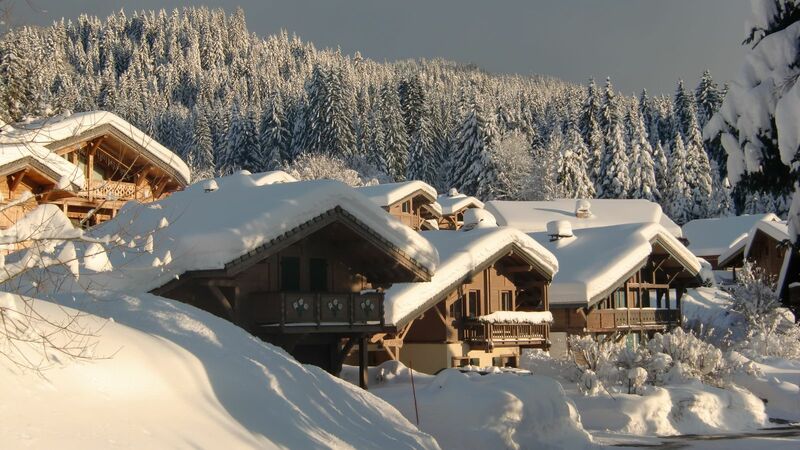 Just an hour from Geneva Airport, Les Gets is the dream short break ski destination. Book an early flight, and you can be on the slopes by lunch time.  We understand that, when time is short, you'll want to make the most of your ski weekend. That's we have got everything down to a fine art when it comes to getting you out on the slopes as soon as possible.  Let us organise an airport transfer that connects with your flight.  Ski and snowboard hire that's ready to go (we can even get it delivered to the chalet). Your lift pass waiting for you on arrival. Let's go!  Welcome to The Alpine Lodge, our flagship luxury chalet in Les Gets centre. Built in 2015, this premium chalet is located just 300m from the ski schools and the main Chavannes Express chairlift. That's unbeatable access to Les Gets skiing. Returning to the chalet each evening, you will enjoy the full luxury chalet package, with all your drinks included and a four-course meal prepared before your eyes by our head chef Raphael. The Alpine Loft is undergoing a top-to-bottom refurbishment for the 2018-2019 ski season. Be among the very first guests to stay in this fully-refitted chalet. Enjoy a fully-catered package with all-inclusive drinks. Perfect location for short breaks! Situated 300m from the main ski lifts in Les Gets centre - ideal when time is short and you want to get skiing right away.  Be the first to hear about big news, big snow and big discounts in Les Gets. Next time we have some big news or big discounts, you will be the first to know. Having been born and raised right here in Les Gets, Raphael travelled Europe as a noted chef before returning to his home in 2008 to found Mountain and Tradition with his wife, Jana. Drawing on her background in hospitality, Jana looks after the organisational side of your ski break, making sure everything is in place for the perfect ski chalet holiday. Copyright © 2008-2019. SARL Montagne & Tradition, Les Gets, France. All Rights Reserved.